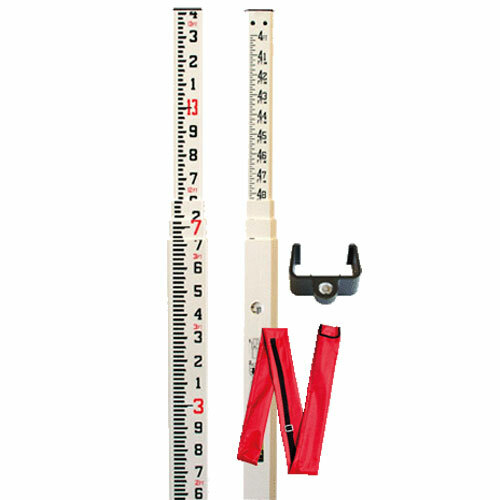 The Nedo fiberglass leveling rods are made to last. Made of high impact fiberglass materials, the tubes are extremely durable and robust. Anti-Jam buttons made of brass and wear-resistant graduations on the front and back ensure a long life, even under tough conditions.